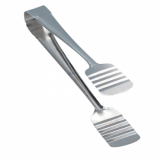 This Server is a useful kitchen utensil for any kitchen. 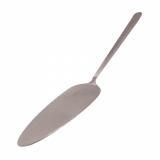 Ideal for serving cakes, pizzas or pies. 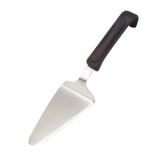 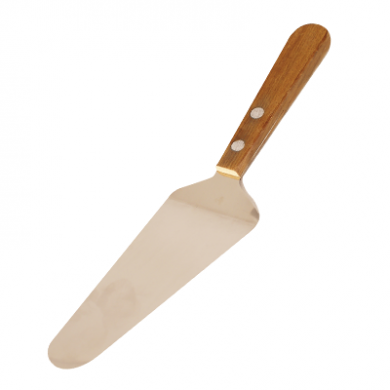 Made from stainless steel for durability and a wooden handle for comfort.